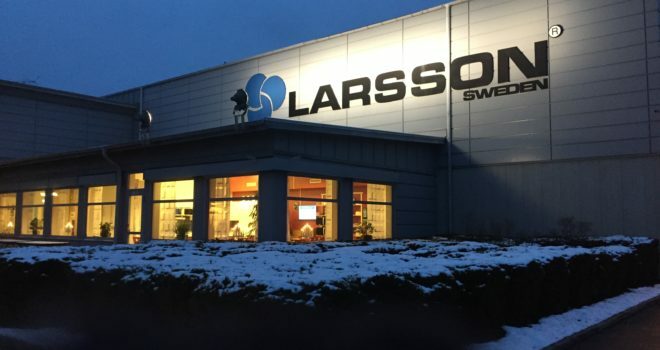 Larsson Sweden – Spain | Merry Christmas and a Happy New Year! Wishing you all a very happy holiday season and thank you for all your support throughout the year. We end our 70th anniversary year with great joy and gratitude. Thank you to all our great customers, suppliers and partners who made this anniversary a year of one of our most amazing years in our history! A new exciting year 2019 is coming and we look forward to cooperate with you next year. We are partially closed during Christmas and New Year’s weekends with reduced personnel.